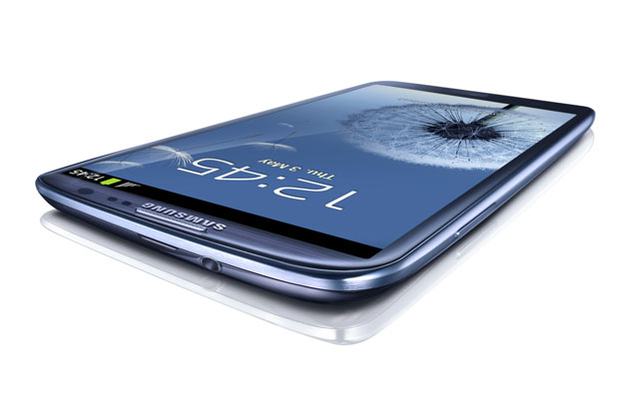 The big news of the day was the release of the Samsung Galaxy SIII, probably the most anticipated android phone there has ever been. Personally, I have had my heart set on the SIII ever since I got my hands on it at the Samsung Unpacked event earlier this month (and possibly before this point!). If you're after a new smartphone then this really is the phone you need to be getting right now. Finding the best deals can be a bit of a nightmare, however we've listed the best of the best deals for you below to hopefully give you a bit of a helping hand on getting you hands on the phone for the best possible price! As you can see, the prices are on the high side, as is to be expected on release day for what is arguably the best android phone currently available. However, you can get it for underÂ Â£30 if you're willing to compromise on what you get in your package. I'd personally suggest you steer clear of this cheap offering from Talkmobile as you're likely to regret it quite soon. The top pick for me is definitely the Â£34 contract from 3UK. These guys have a pretty decent 3G network with lots of spare bandwidth (i.e. you're very likely to get fast mobile data speeds from them) and I'd guess that 2000 minutes and 5000 SMS is enough to satisfy even the most chatty of you out there! The unlimited data is pretty much unmatched by the other networks too. If' you're looking to purchase the phone outright you're looking at around Â£549.99 for the Pebble Blue version or Â£599.99 for the Marble White phone. That's the option I'd personally go for, accompanied by a PAYG GiffGaff sim which gives you the following for only Â£10 per monthÂ (This is actually what I personally use)!